It's really something else how everyone in the world these days seems to have their own blog, yet when you ask for help with a page like CT Indie, there's little interest. Unfortunately for me, I'm in a fix that has resulted in CT Indie being neglected. 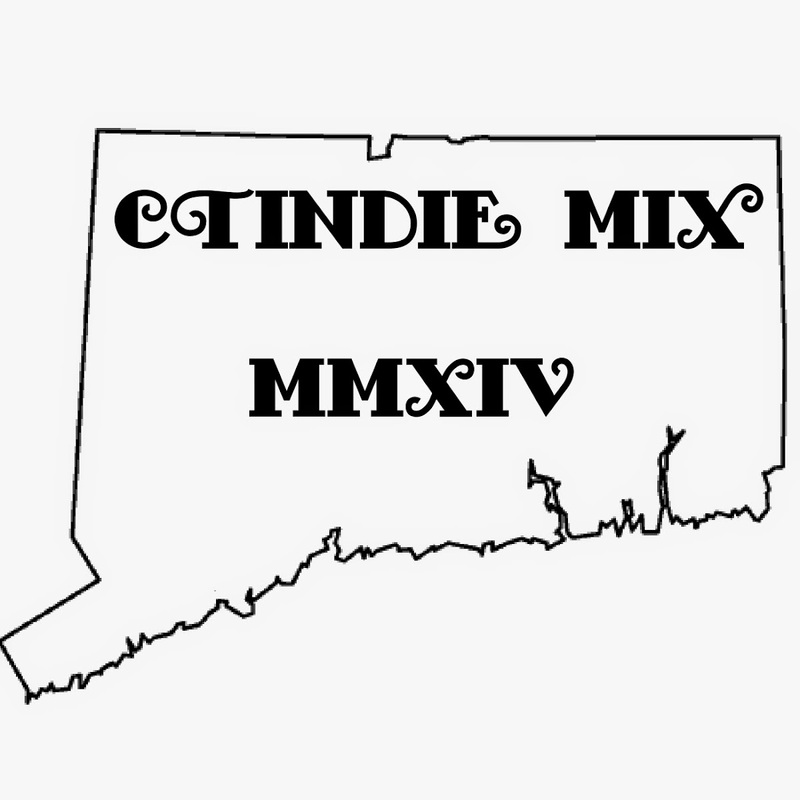 I expect to have even less time to devote to CT Indie in the future and so I've asked for help a number of times. Now I'm extending that request to people I don't know. I do have a couple of specific posts that I would like to get up here, including a rather rare late 90's recording of the Lee Ranaldo / Leah Singer project Drift when they came to the Municipal Cafe. In other words, I would like to continue contributing when I can. 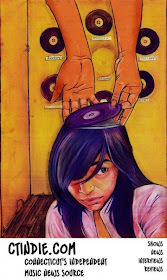 So, if you think you can give a hand, send a message to ctindiemusic at gmail dot com.